Despite the prevalence of blogs, businesses are still shy. Integrating a blog into your overall web design allows you to interact with readers on a more personal level. Businesses that have that kind of relationship with readers reap the benefits socially and financially. 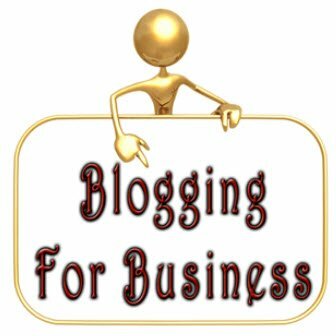 Just like you put thought into planning your business, the same care must be taken with your business blog. Designing a blog means planning posts around certain keywords and phrases. Doing keyword research and choosing to address issues around those keywords will help new users to find your blog and learn more about your business. It’s not about doing strictly optimized articles; it’s about finding a niche and working it. 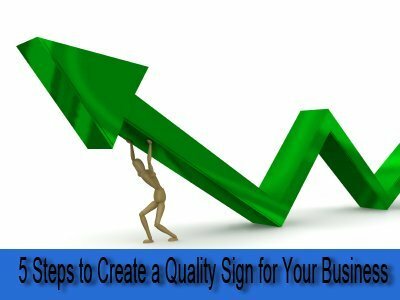 Any good quality post allows users to have what some like to call, an “AHA” moment; some little nugget of information that solved a problem or a question they didn’t realize they had. 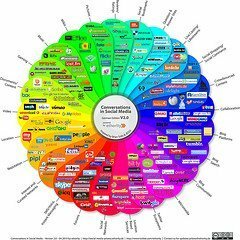 Answering that kind of question makes customers pay even more attention to your posts. 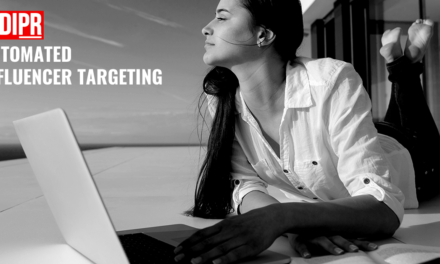 To make your posts even better, create call-to-action that leads that customer to your door. For example, it’s great that customers know they can get a free website from you. It’s even better when you provide them with low cost hosting with excellent features for which they probably would pay a premium anywhere else. One of the great uses of a blog is to share insider information. This helps readers feel like they are privy to something that others aren’t. Many businesses live and die by subscriber lists. These are users who have signed up to receive news about your organization. Some sites do create blogs for the general public but for scoops or special features, readers need to join the mailing list. This is a great way to get a captive audience who’s interested in your product or service and trusts you with their personal information. So sharing information about your company is great but save the really good stuff for subscribers. 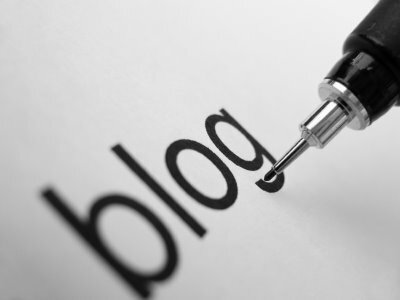 Making your blog shareable is a must for any business with a blog. There is such a thing as too shareable. The temptation is to give your blog as much exposure by allowing users to share on any social networks. The problem is that too many share buttons can be distracting. It’s smart to limit your share button count to about three or four options that are relevant to your business. Another issue is the design and location of the buttons. Make sure the buttons are congruent with your site design. They must be a part of the blog site so that they don’t take away from the content. Also make sure they are out of the way and not blocking content. A well-designed and directed blog will feel like an extension of your company and not a separate entity. Using the same colors and designs creates that sense of continuity that will ultimately strengthen your brand. Previous Nonda Zus Smart Charger Review – Is It the Best Car Charger? NextAspectWise: Shopping for best and leaving the rest!